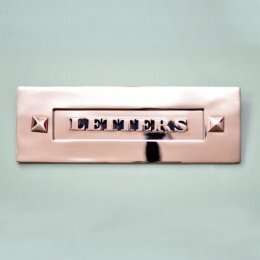 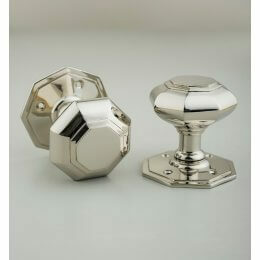 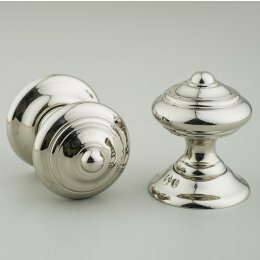 A classic regency-style door knocker with a nickel finish. 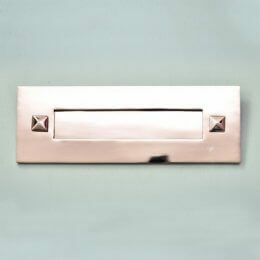 Its decorative, narrow shape makes it suitable for smaller doors. 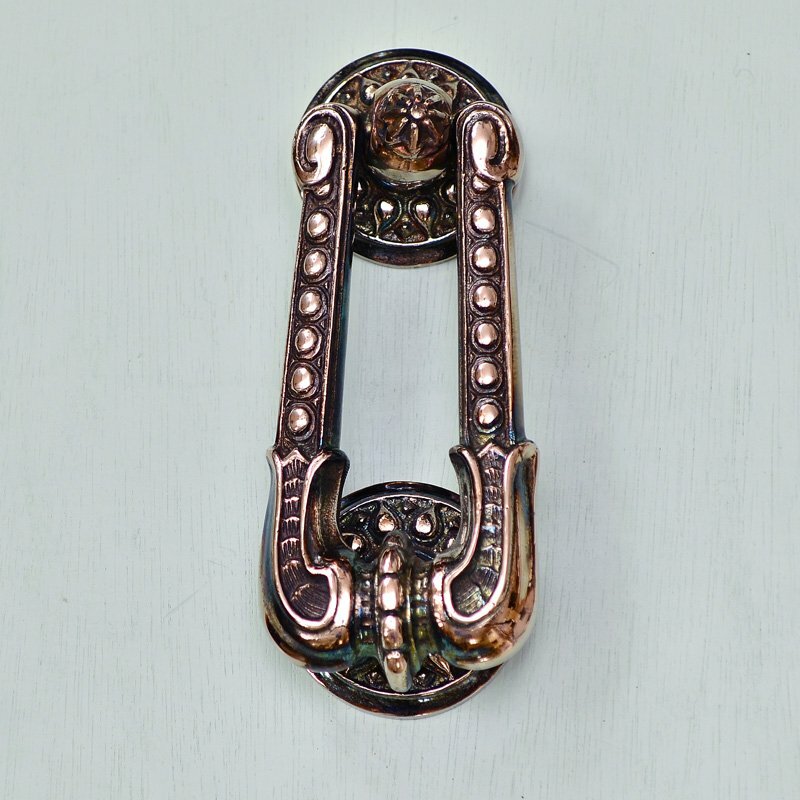 These lovely knockers first became popular in the late 19th century, and this one is reproduced using original Victorian patterns, and detailing.